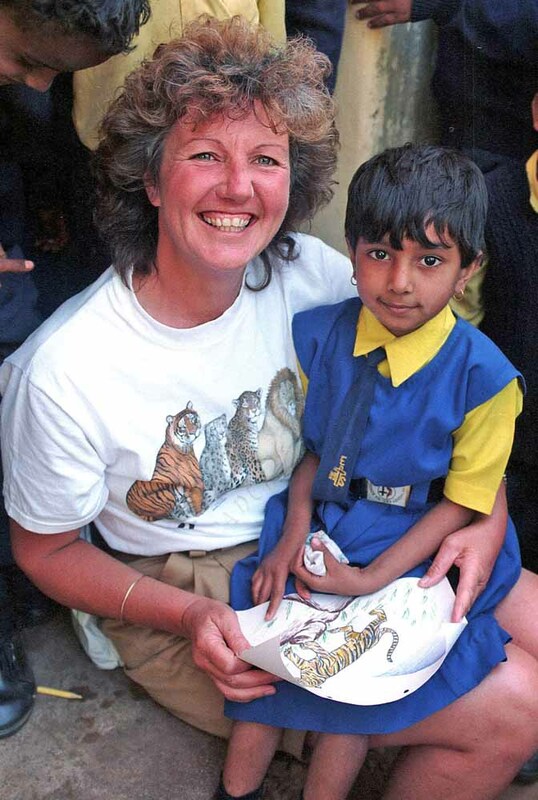 In 1997 Cherrie Whittle left England with her husband and two young children to set up and develop a wildlife charity in India. 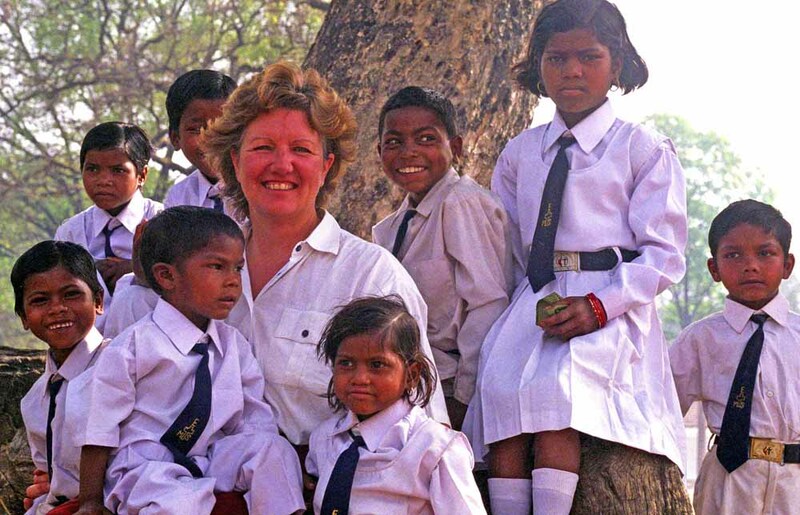 During their seven years in remote jungles they recognised the deplorable lack of education for marginalised and poor children in the wilderness areas of the sub-continent and so Cherrie started Patchwork Kids. Cherrie is now based In England and Anna in Macedonia, which has enabled us to expand our operations into a third country. 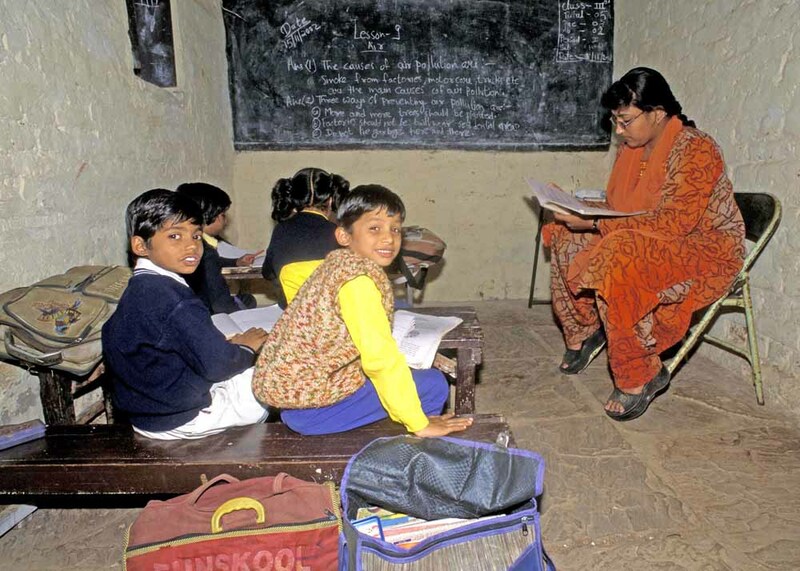 The charity now not only sponsors children directly but provides resources including building classrooms and sanitary facilities, supplying computers, training aids and staff salaries to ensure continuity and consistency for children’s formative years. 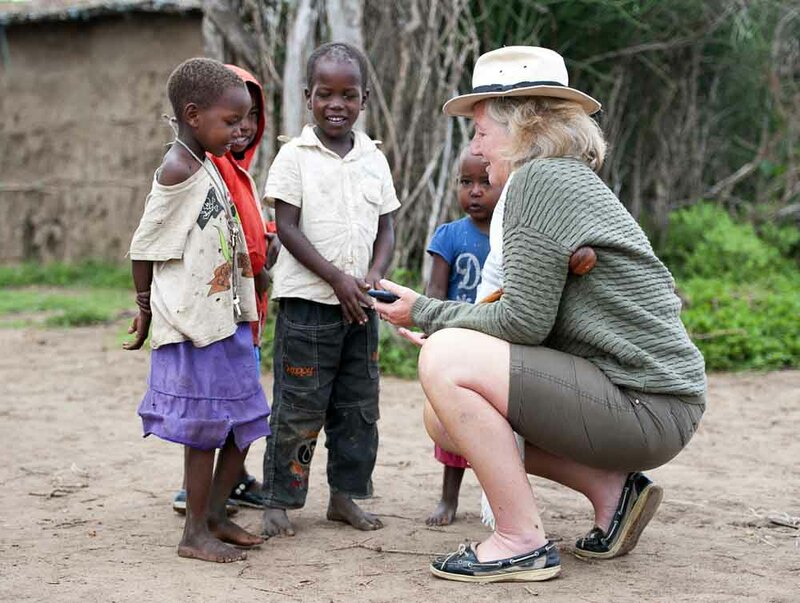 With children of our own we really care about what we’re doing and who we’re helping. This isn’t a business its a vocation.